We offer free delivery across a wide range of our products as standard meaning no hidden fees. Once you have selected your products and proceeded to checkout you will now have the choice of our weekday Standard, Early Morning or Before Midday delivery options. You can nominate a day for delivery up to the next 6 days from the time of ordering. We can ship to anywhere in the world, however this is a special service and not currently available online. If you require shipping to an address outside of the UK, please speak with one of our Live Chat representatives, or call us on 01702 460047. As standard our couriers send a delivery estimated time of arrival on all mainland UK orders. For the majority of our deliveries we use DPD who will provide a useful 1 hour timeslot in which your order will be delivered on the day. You can choose to have this message sent by e-mail and direct to your mobile phone via text message by simply adding in your mobile phone number when choosing your address. We also use Pallex for all of our pallet based larger orders (usually 13 boxes or more) and Royal Mail for smaller orders. But unfortunately we cannot offer 1 hour timeslots for orders fulfilled by Pallex or Royal Mail. DPD deliver between the hours of 7am and 7pm. And if you've left your mobile number with us you will also get a helpful text messages 1 hour before they are expected to arrive. Royal Mail fulfills our smaller quantity orders such as a small batch of business cards. 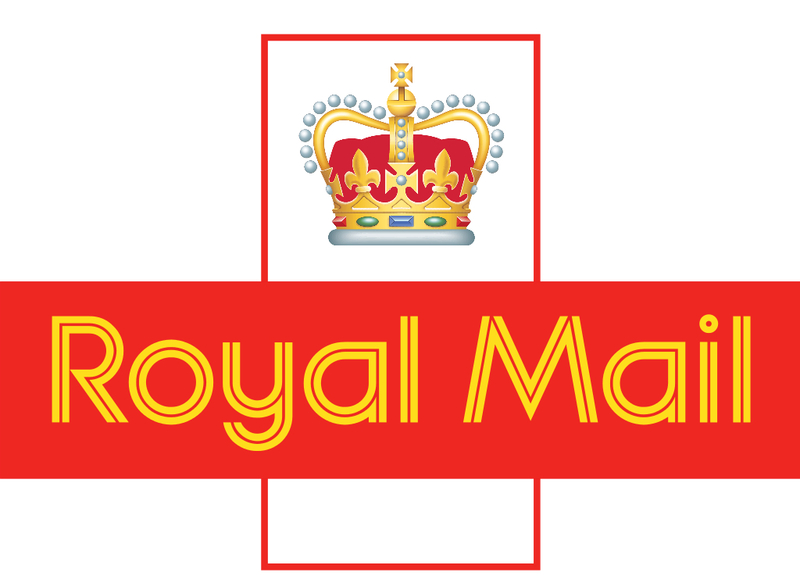 Royal Mail would deliver items between 7am and 4pm. For large quantity orders with Pallex (average of 13 boxes or more) this will require your order to be delivered on a pallet of which the delivery drivers can only drop off the pallet curb side and cannot carry the pallet into the building. If you have any concerns about this before ordering please contact our customer services team. Pallex would deliver pallet based orders between 10am and 4pm. Unfortunately Pallex cannot yet offer real time delivery tracking. If you have already placed an order with us and have your delivery references from the courier, you can track your order. With Click & Collect at Solopress, you can place your order online and then pick up your products at your own leisure from our Southend premises. All it takes is for you to simply place your order online as usual and select a time convenient for you, when you arrive we’ll have your job packed and ready to go. 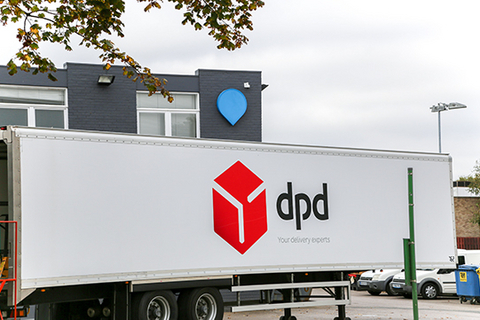 If you need more flexibility you can redirect your order to a DPD pickup point. Once your order has been processed by DPD you will receive a text message and/or email where you will be given the option to reroute your order to any of DPD's pickup shops. * Delivery times are subject to change across UK holidays such as Christmas and Bank Holidays. * Delivery times cannot be guaranteed, extenuating circumstances such as adverse weather, road traffic accidents and technical difficulties can cause delays. We recommend if your order is time sensitive to place the order with a time buffer in place to account for any potential delays. * All delivery times are subject to Solopress receiving print ready artwork from you. It is Solopress best practise to review the artwork before printing and if our printers believe there is an issue with the artwork they will attempt to contact you which can occasionally cause delays. See our supplying artwork guidelines for information on how to prevent any issues. * Due to the nature of some printed items, such as those with a Spot UV finish, a longer lead time will be advised. Please see the specific product page for more details - or call us on 01702 460047 if you need any further information or help with your printing. * We use several different couriers so the services may vary between them. This includes delivery windows, tracking link availability, options to amend delivery details etc.